Whether you’ve cut coffee out of your life because you are using Slimquick Pure supplements or for other health reasons, ex-coffee enthusiasts may still experience the occasional (or daily) longing for that rich, smooth taste of steaming hot java juice. 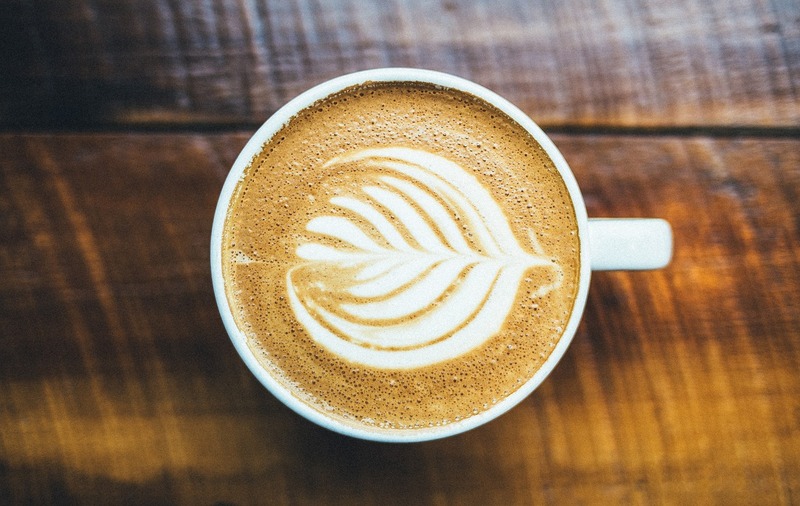 And while decaf may seem like the next best go-to, even decaf contains some caffeine, and commercial decaffeination methods typically involve unhealthy chemical solvents that get left behind in your cup-a-joe. Fortunately, there are plenty of herbal coffee alternatives out there that not only taste pretty close to the real thing, but are also all-natural and come with a number of their very own health benefits to boot. You can find these at most health food stores, and some major grocery store chains have even begun to feature them as well, often combined into various blends. You can even try growing these hardy herbs in your own backyard, prepping and roasting them up from scratch. You can drink them like regular coffee, or get fancier by turning them into luscious lattes, iced mochas, flavored frapuccinos or whatever else strikes your frothy fancy. So pep up! 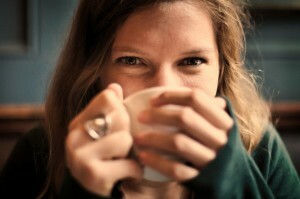 Life after coffee can have a happy ending (and happy beginning)! Look forward again to the comfort of your early morning ritual with your fingers wrapped around a hot mug of these dark, flavorful and rich roasted brews. The deep, dark, rich and ever-so-slightly bitter taste of roasted chicory root is something that even the most die-hard coffee addict can appreciate as a fantastic coffee stand-in. Chicory root has long been acknowledged throughout history and across many different cultures for its many health benefits: ancient Egyptians used the root to detoxify the blood and the liver; ancient Romans consumed it as a blood tonic; medieval European monks grew it as a medicinal herb in their gardens. Today, chicory root continues to be noted for its long list of health advantages. It helps to promote healthy digestion and detoxification, relieves constipation, supports the increase of liver bile production and the breakdown of fats, acts as a prebiotic that supports beneficial gut bacteria and your immune system, helps to regulate blood sugar levels, reduces inflammation and resting heart rate, is full of antioxidants, and has antibacterial and antifungal properties. While raw dandelion root can have a bitter, medicinal taste, roasted dandelion root has a pleasantly toasted and sweet flavor that many people enjoy in ready-made tea bags or as loose coffee-like grounds. Dandelion root helps to aide healthy functioning of the liver and gallbladder, and is known as a mild laxative. It contains inulin, a prebiotic that supports healthy gut bacteria, supports digestion and boosts immunity. Dandelion contains numerous antioxidants, and studies have shown that it has anti-inflammatory effects and can help regulate blood sugar, cholesterol and blood pressure. Drank in Asian countries for hundreds of years, barley tea can now be found in common grocery stores, often blended with other roasted grains and herbs in big name brand coffee substitutes. Barley boasts amino acids, several vitamins, minerals and antioxidants. Barley helps reduce cholesterol, support cardiovascular health and helps balance blood sugar. In Japan, barley tea is said to detoxify the blood and body, lower blood pressure, act as an after-meal antacid, aide digestion, improve bowel movements, and to help with recovery from colds, congestion, fevers, respiratory ailments and other illnesses. This is a naturally chocolatey, sweet and caffeine-free coffee alternative for people missing their morning mocha. Carob coffee is made with a floury powder that is extracted from the carob bean, originally grown and used in the eastern Mediterranean, Northern Africa and the western part of Asia. Studies have shown that carob can have a naturally calming effect on drinkers. Carob contains a component known as polyphenol gallic acid, which has been shown to help metabolic syndrome. It’s also known to be antioxidant rich, to help lower total and LDL cholesterol, to help with digestion, and to act like a chemoprotective agent for healthy tissue. Become an herbal coffee connoisseur and explore the many different, dark and delicious brews that can boost your health while making you look forward to getting up in the morning. Can Going Vegetarian Help with Weight Loss?